IT planning and advisory services provided by your own "virtual CIO" who will create and manage a custom IT strategic plan for your business. Available for Mnagement Meetings and IT service Strategies. Call US For Special Quote. 1. All three plans can be enhanced by adding advanced services as : Cloud Migration, Cloud Application Monitoring, Mobile Device Support, Database Support, System Performance Monitoring, Automated Back Ups, VoIP Systems Support, and Advanced Consulting Services. 2. The actual cost of a selected plan depends on the size of the IT Network, Number of Devices (PC/ Laptops/ Tablets) on the Network, Data Servers, Routers, Firewalls, NAS (Network Storage) etc. to manage. Advanced Security Assessment & Penetration Testing from $125/per hour. Call us for detailed estimate. Cloud Migration Strategies from $125/per hour. Call us for detailed estimate. Advanced Security Consulting from $125/per hour. Call us for detailed estimate. IT Project Management from $125/per hour. Call us for detailed estimate. 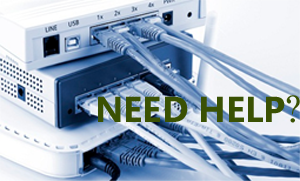 Advanced Network Design, VLAN Configurations, Firewall Set Up from $125/per hour. Call us for detailed estimate. Hardware Purchase Advisory Services from $125/per hour. Call us for detailed estimate. Data Center Set Up from $125/per hour. Call us for detailed estimate. 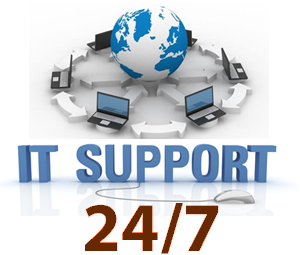 IT Training Call us for Course details and detailed estimate.